Dead at the Dealine ~ Roundball Manor - The House that Basketball Built. Due to the new collective bargaining agreement, this year saw more teams play it cautious at the trade deadline then ever before. Scared of hitting the luxury tax threshold, most contending teams stood pat and will be heading into the playoffs without any marquee additions. Below is a list of the Top 20 free agents this summer. Most of these players are franchise building blocks or key pieces to their current playoff teams, so it was unlikely teams were going to take a chance on moving them and hitting the luxury tax without getting back something marginal in return, including cap relief. The most attractive name on the market this year was CAP SPACE. Without it, teams are virtually trapped, unable to move pieces and improve their teams by even the smallest of margins. Most teams that wanted to make a deal just could not match figures. On that note, there will be several teams heading into next year with more than $20 million in cap space, including the Jazz, Bucks, Cavaliers, Hawks, Rockets, Mavericks, and Pistons. These teams will all look to make a splash in free agency and the draft, and were not willing to part with their young talent in order to acquire someone that they can sign outright in the off-season. This is why you saw these teams stand still at the deadline, which in turn created a ripple effect to the rest of the league. Capped out teams couldn't shed salary, and low cap teams didn't want to take on any more. And it is why contending teams will have to make due with the rosters they assembled back in training camp. Everyone loves a blockbuster trade, but it just wasn't in the cards this year. 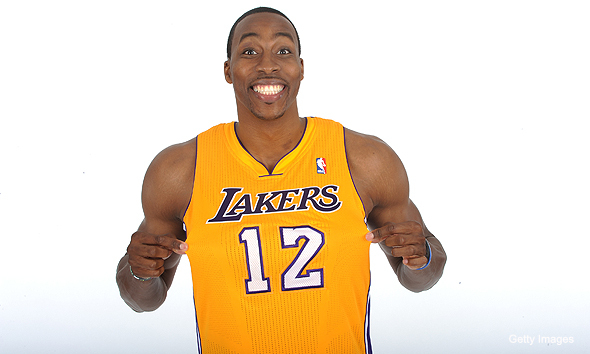 That being said, it should make for a VERY interesting summer With all of the drama in Los Angeles, DO NOT be surprised if Dwight Howard is in another jersey next season. Ditto for Josh Smith, Al Jefferson, and Andrew Bynum, all dominate big men who can alter the balance of power throughout the league. 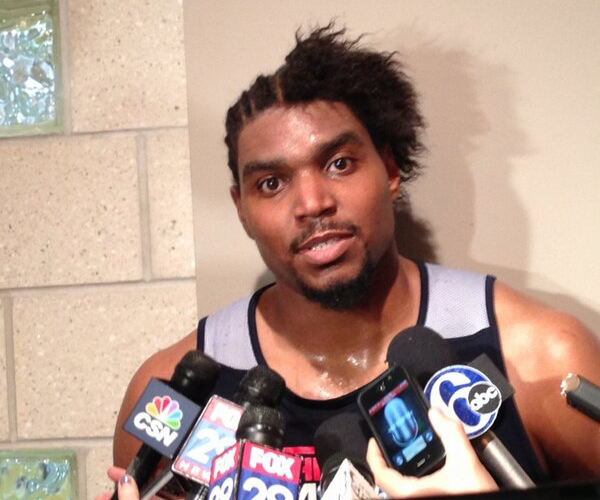 Is THIS the guy you want as the face of the Lakers for the next decade? MAX DEAL. How about the seven foot man with rubber band knees? MAX DEAL. 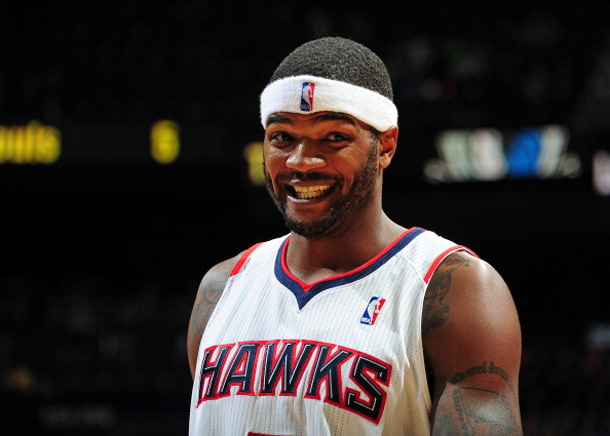 How about a MAX DEAL for a talented power forward who sometimes plays defense? "Yes, please." So much for cap space.